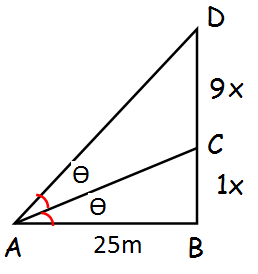 To find the questions 3 and 5, please visit the page "Questions Based on Angle of Elevation". The top of a 15 m high tower makes an angle of elevation of 60° with the bottom of an electronic pole and angle of elevation of 30° with the top of the pole. 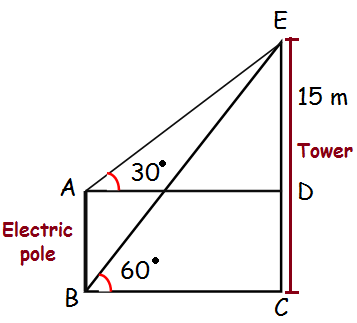 What is the height of the electric pole? Hence the height of the electric pole is 10 m.
A vertical pole fixed to the ground is divided in the ratio 1:9 by a mark on it with lower part shorter than the upper part. 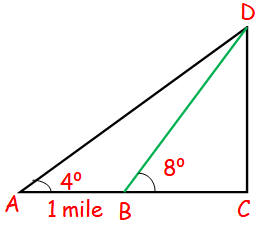 If the two parts subtend equal angles at a place on the ground, 25 m away from the base of the pole, what is the height of the pole? Hence the height of peak is 0.14 mile. After having gone through the stuff given above, we hope that the students would have understood, "Trigonometry Practical Problems Using Angle of Elevation". 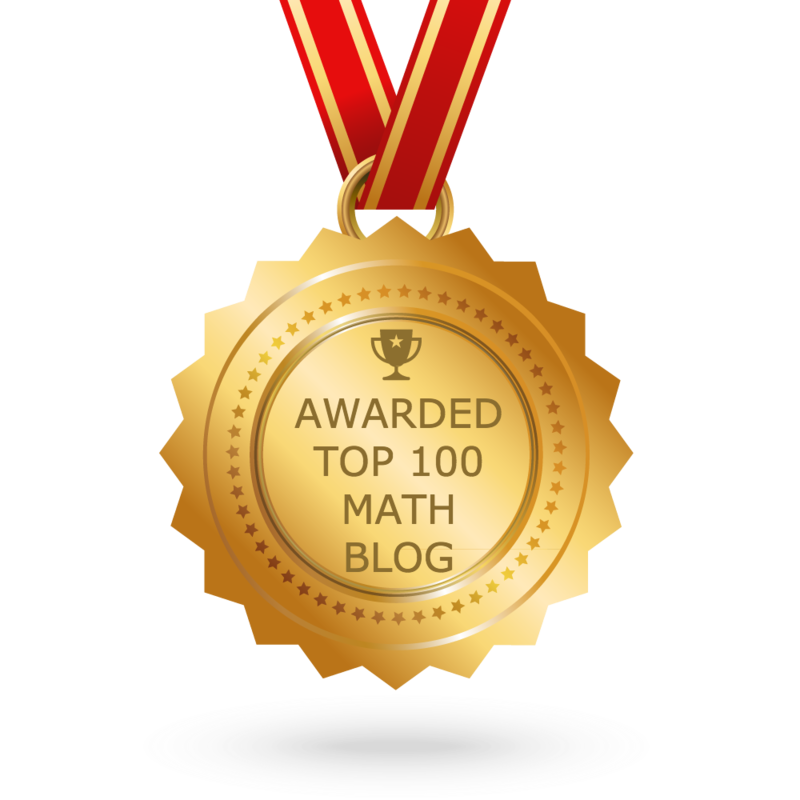 Apart from the stuff given in this section "Trigonometry Practical Problems Using Angle of Elevation" if you need any other stuff in math, please use our google custom search here.